This event is a DII EXCLUSIVE National Event for ANY & ALL DII Programs. This is your time to SHINE! With over 140 DII teams last season, 2019 will be even bigger!! ALL 1st place teams receive a GMCE National Champion RING! Level Grand Champions will receive Rebel duffle bags for each athlete on the team. Up to 10 full paid bids to THE ONE Finals and all teams placing 1st - 3rd will receive partial pad/at large bids in qualifying divisions! 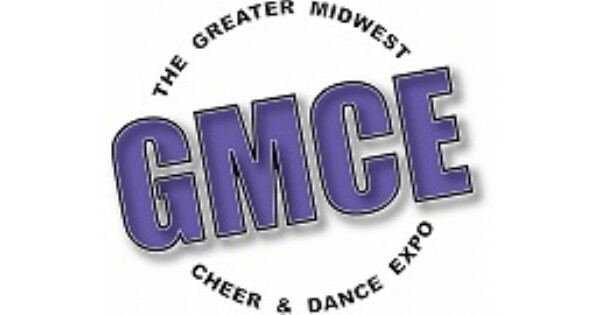 Find more events like "GMCE Spring Fling DII Exclusive Nationals"